Back in December, Cindy and I road tripped up to Oklahoma just so that we could say we’ve been to Oklahoma. (I’m attempting to set foot in every state.) We have nothing spectacular to report about Oklahoma, but I dare say the biggest highlight of the trip was a diner in the tiny town of Arcadia, Oklahoma. 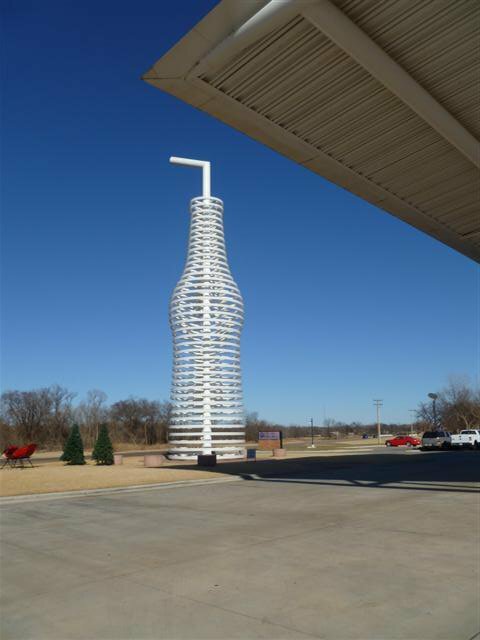 We drove on Historic Route 66 for long stretches of dirt and barren trees, anxious to see a giant soda bottle. 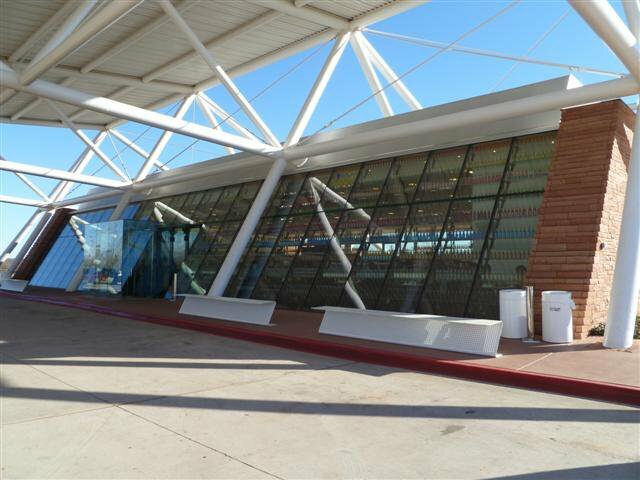 What a perfect landmark to represent a diner boasting 500 different soda flavors. At first sight, we both gleefully squealed. This is the six pack of sodas I picked out to bring home for Alan and me. The best was the Vanilla Cream Soda. Words fail me when I try to capture just how delicious that Vanilla Cream Soda was. 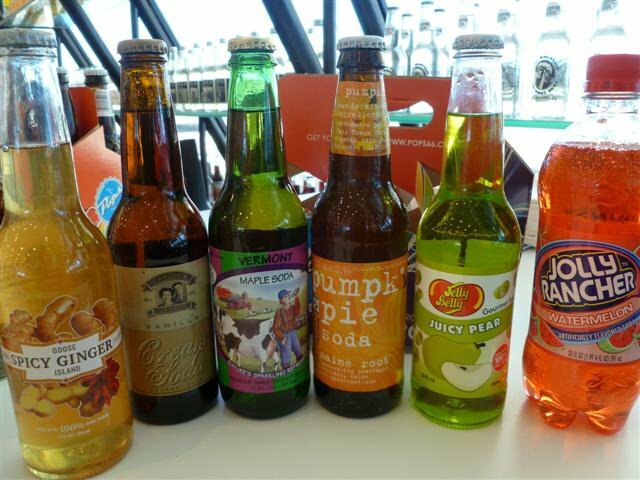 The fruity sodas were spot on in flavoring. My least favorite was Pumpkin Pie and Maple Syrup. 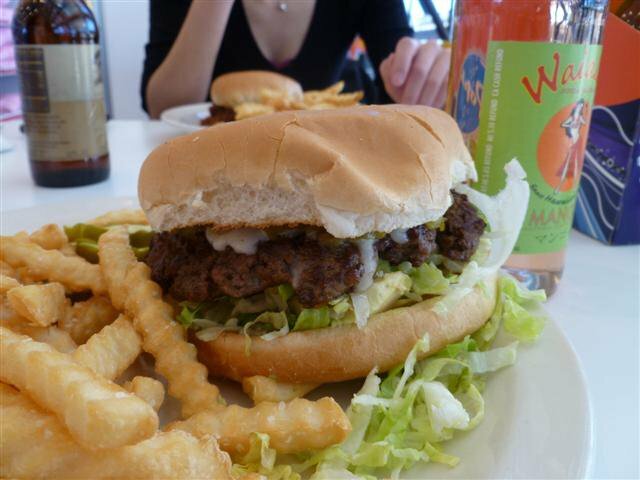 You’re definitely here to sample the soda, but the burgers aren’t that bad! Solid, good quality meat. Nothing outstanding but it was satisfying. 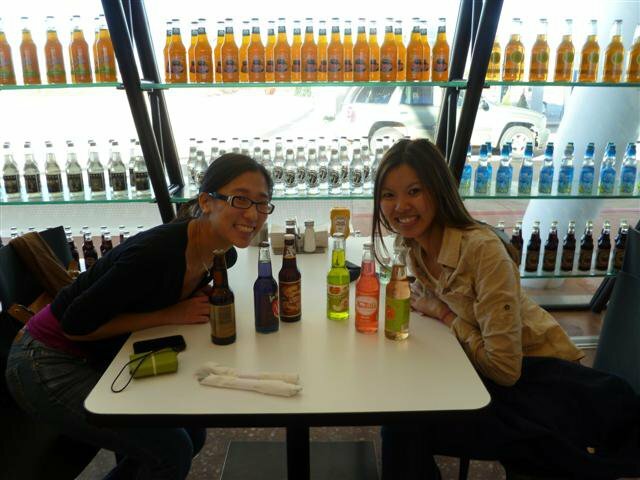 I don’t find myself going to Oklahoma on my own again, but part of me wishes I had an excuse to go back if only to sample more sodas from Pops.